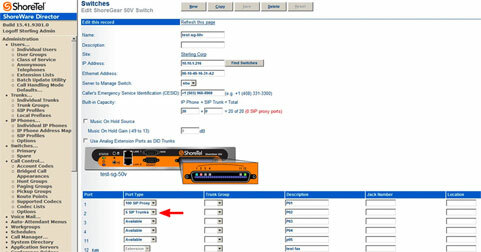 DrVoIP walks your through the architecture and configuration of a multi-site ShoreTel iPBX. The Library is regularly updated with information and currently covers Version 13. The library is targeted at System Administrators but also provides tech tips and troubleshooting guides.